– Know your audience…and interact with them! Knowing your audience is extremely important – tailor your presentation to the specific group or organization you are presenting to. Also, ask questions throughout the presentation to assess their knowledge and keep them engaged. 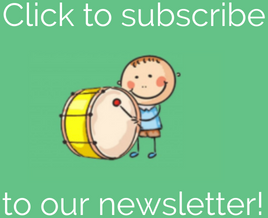 – Use live musical examples. Instead of just talking about an intervention, why not have your audience members to actually take part in it? This is also a great way to showcase your musical skills and how you engage clients during therapy. – Show engaging pictures and videos (with permission, of course!) 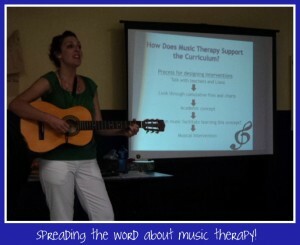 What better way to explain music therapy than to show it in action! – Make your handouts brief, but informative. You don’t want people staring at your handout for the entire presentation, you want them looking at you! Give them just enough information (in bullet points, for example) without overloading them. – Make your powerpoint fun and interesting! 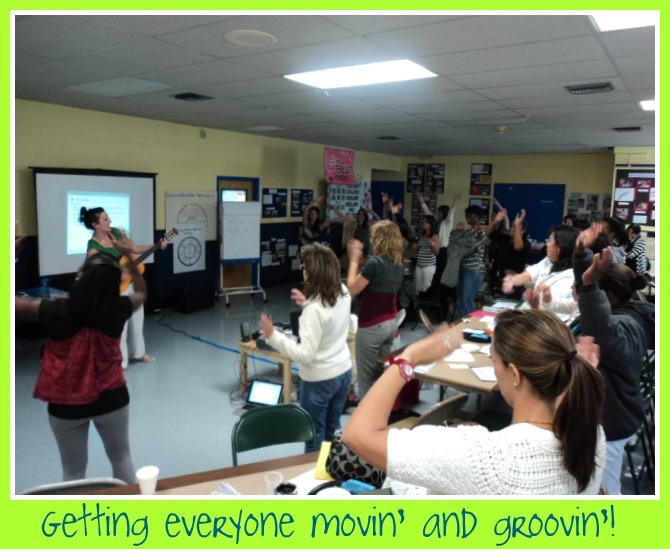 I have SO much fun with powerpoint – maybe a little too much fun! There are so many creative things you can add to make your slides pop: use pictures, animations, graphs, charts; anything to get away from simply text, text, text. – Let your personality shine through! Above all, be sure to let your audience know how passionate you are about your job. 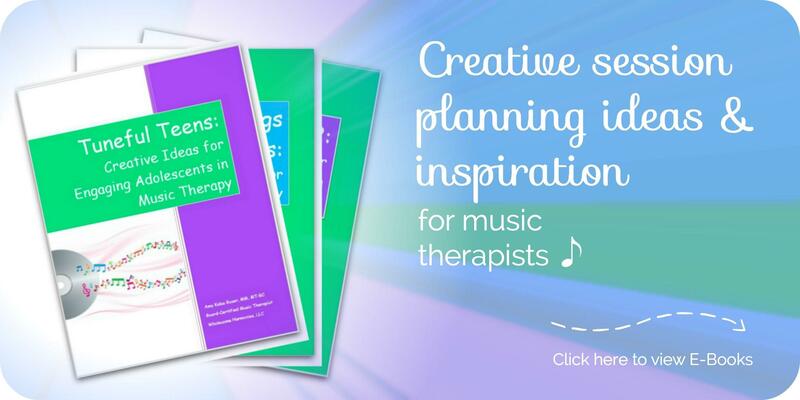 You can have amazing clinical or musical skills, but it is that passion that makes a company want to hire you, that helps a client accomplish a challenging goal, and that makes you a successful music therapist. What ideas do have YOU on how to present with PIZAZZ?